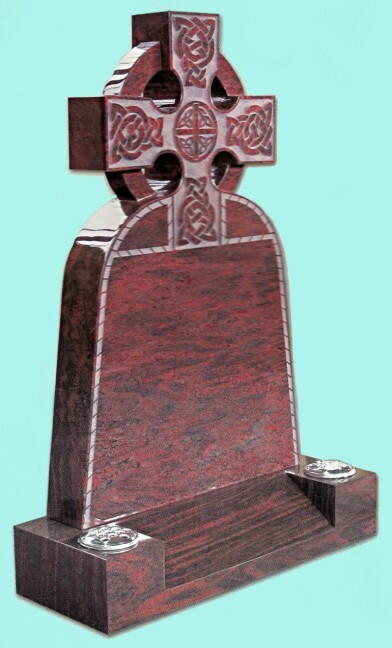 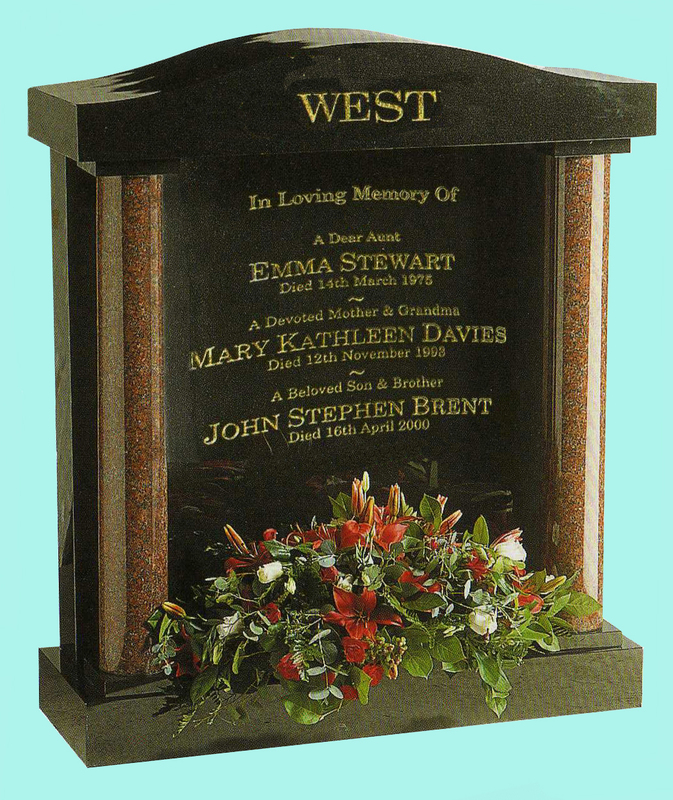 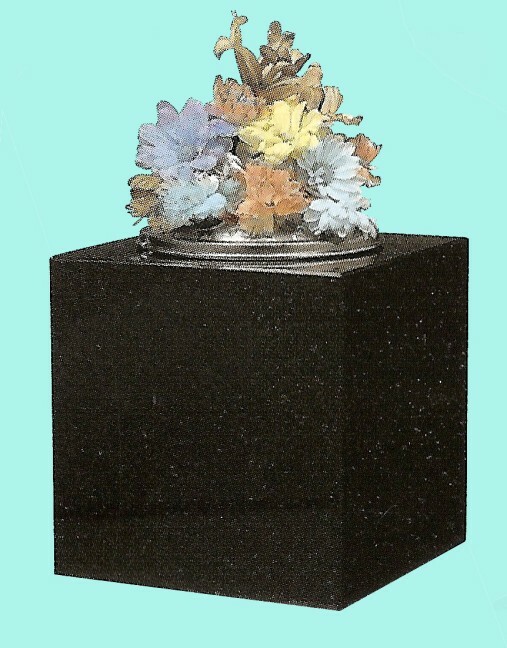 Here is a small selection of some of the headstones, kerb sets and vases that we have available, all can be made to your exact requirements. 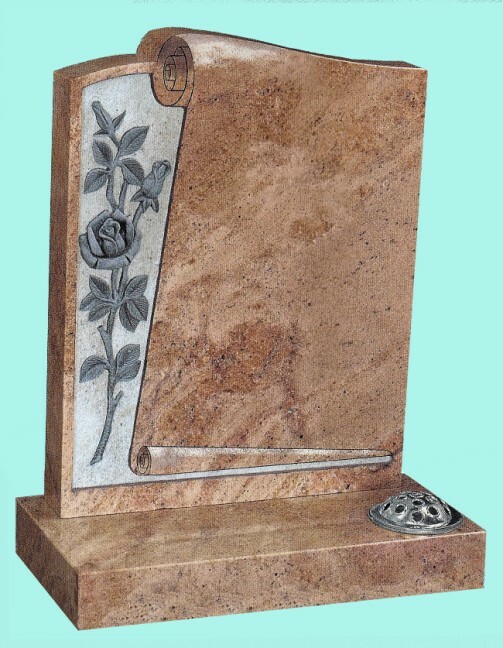 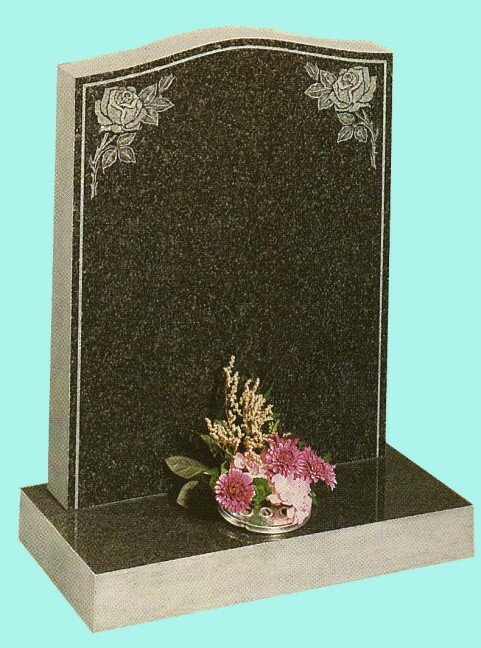 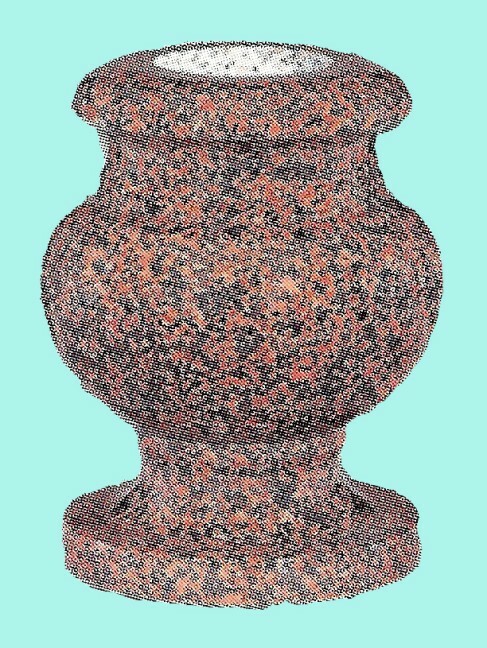 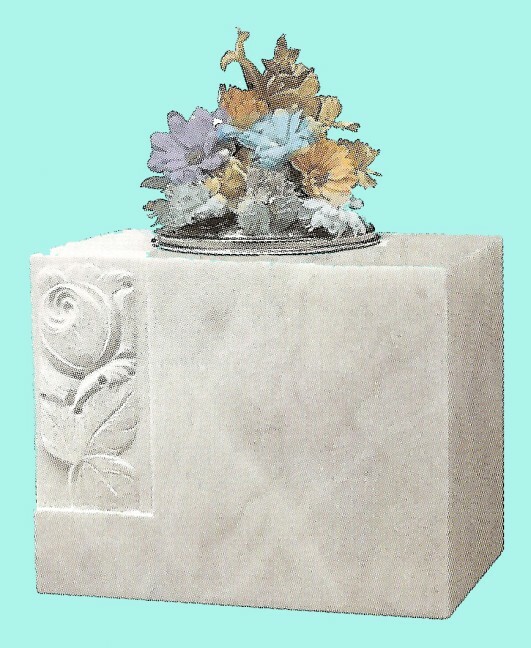 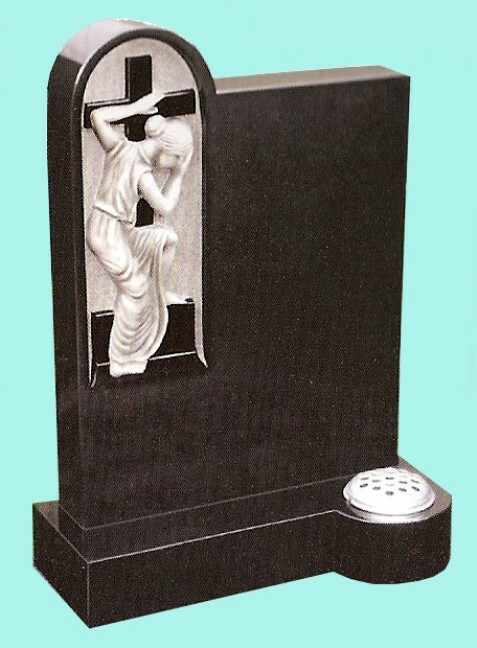 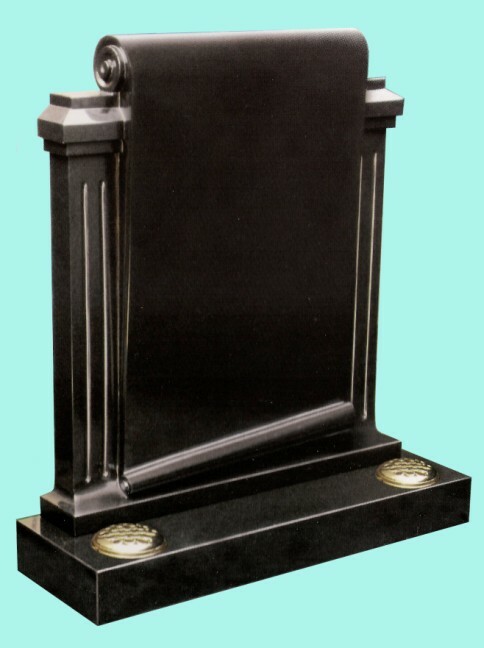 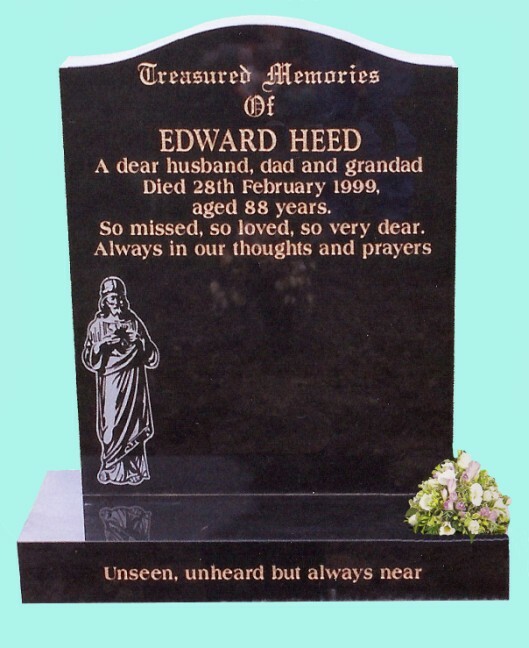 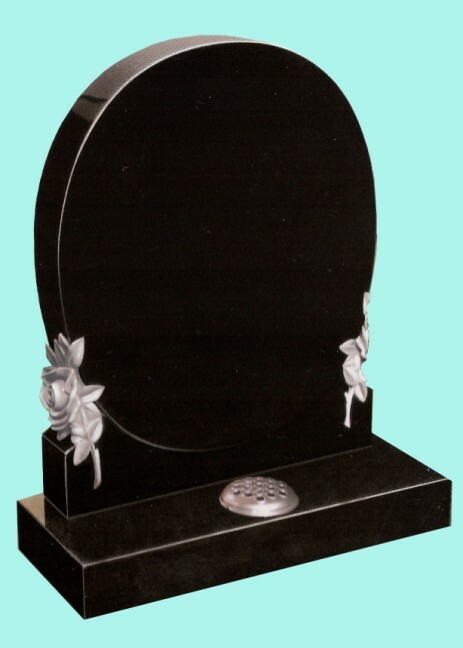 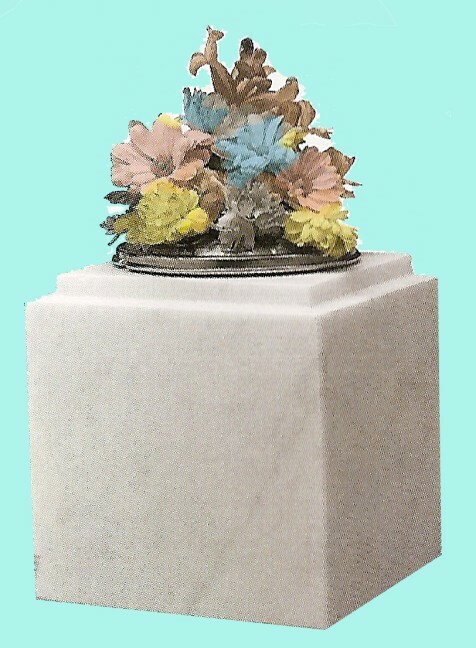 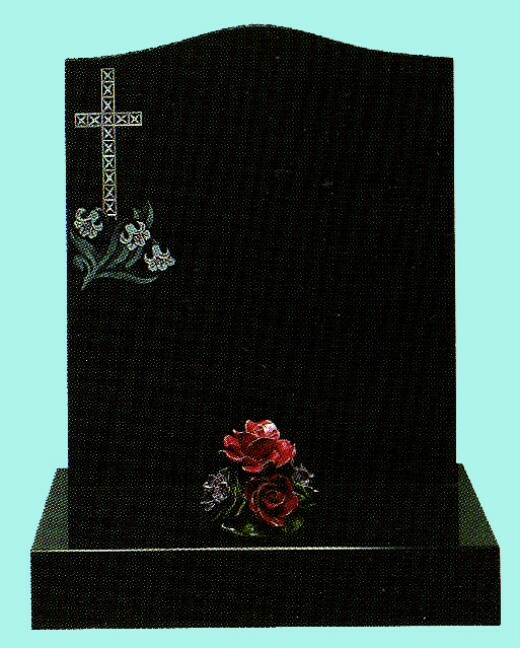 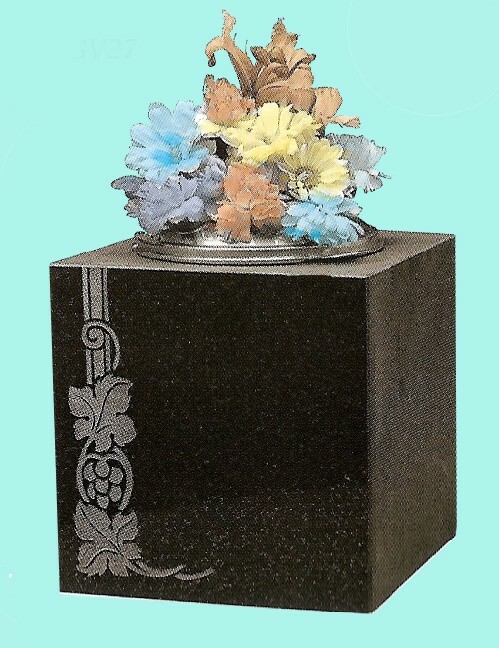 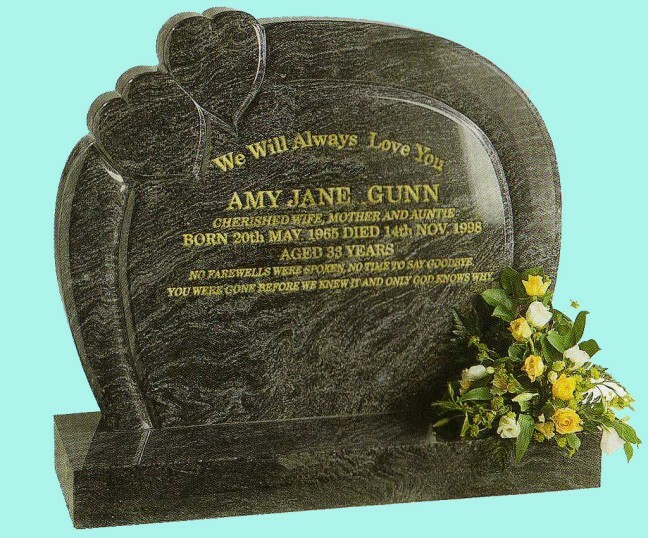 If you would like to enquire about one of our headstones below please make a note of the number and contact us. 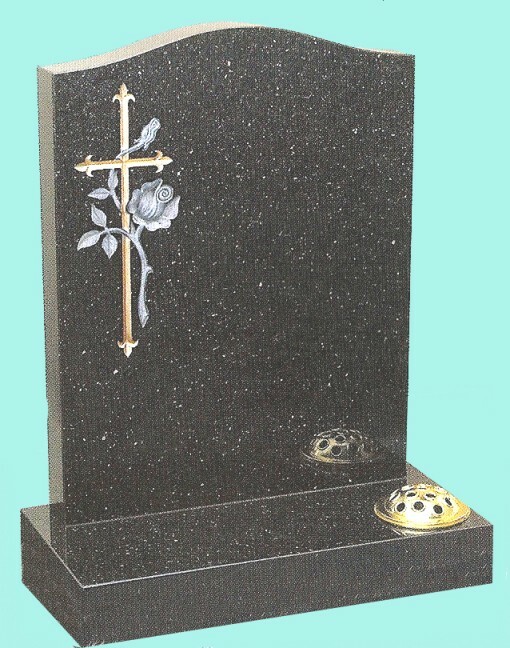 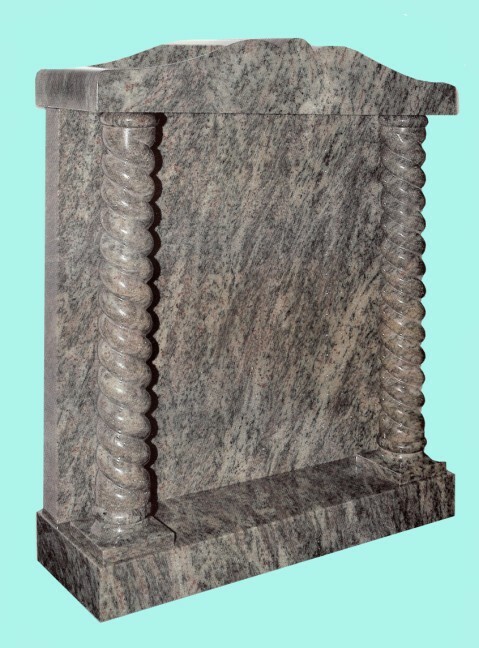 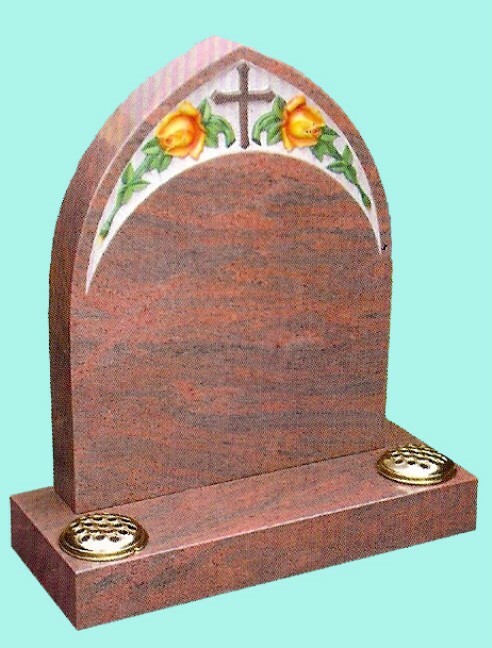 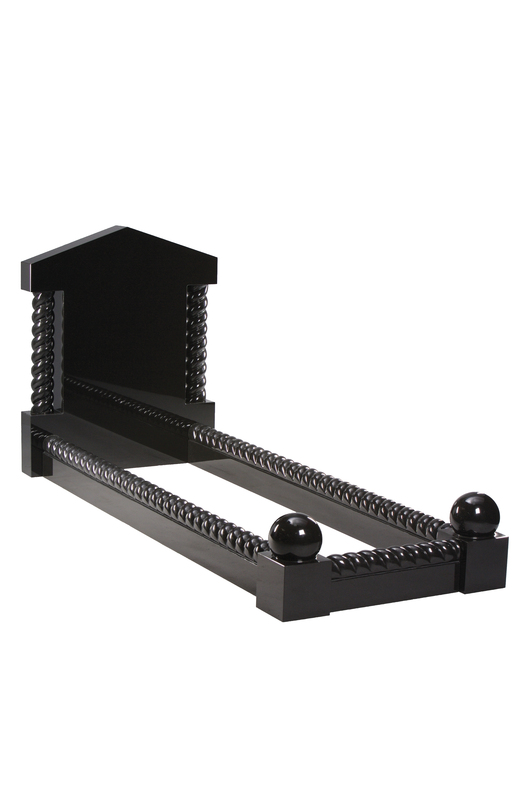 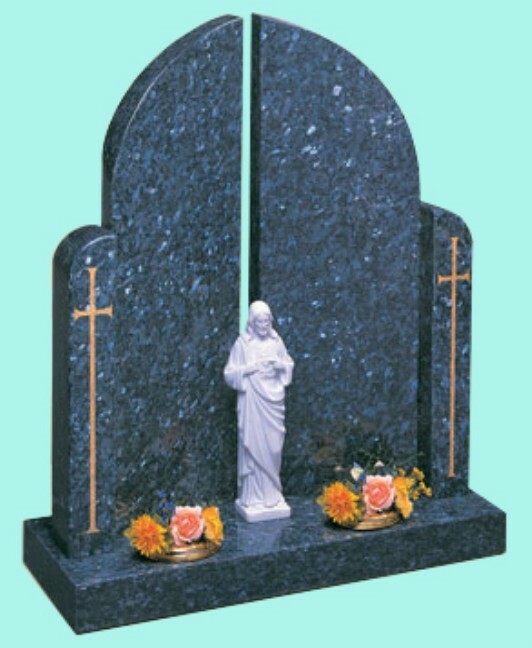 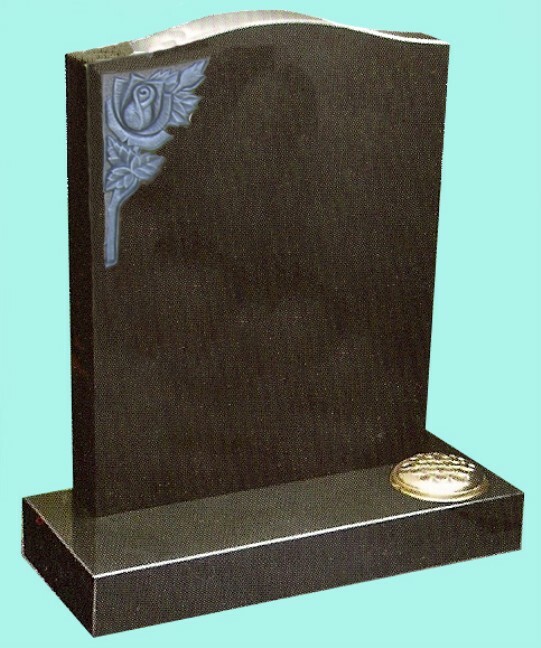 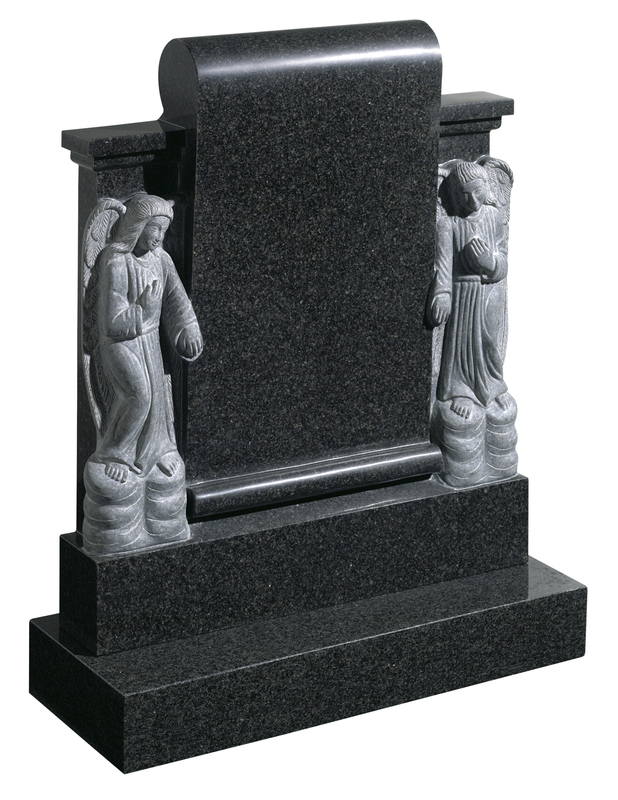 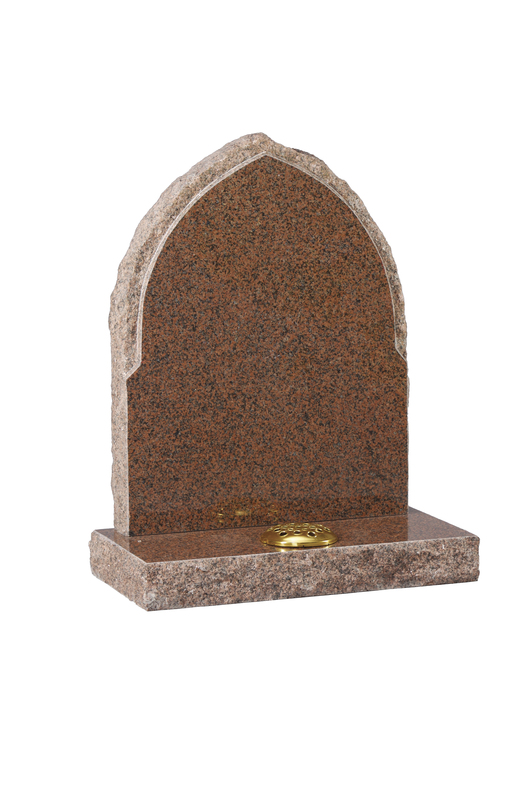 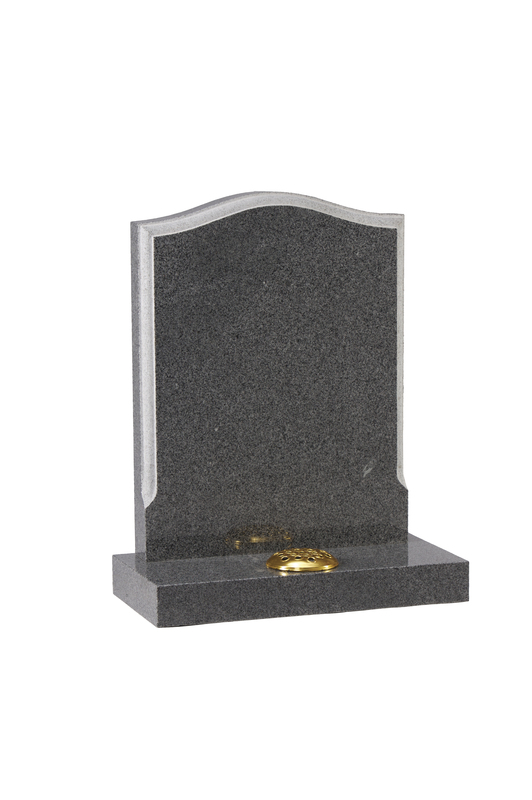 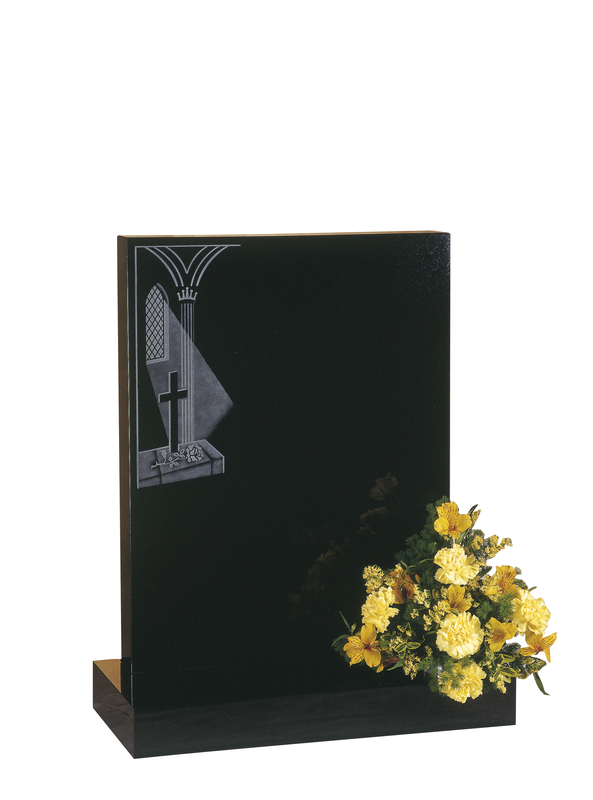 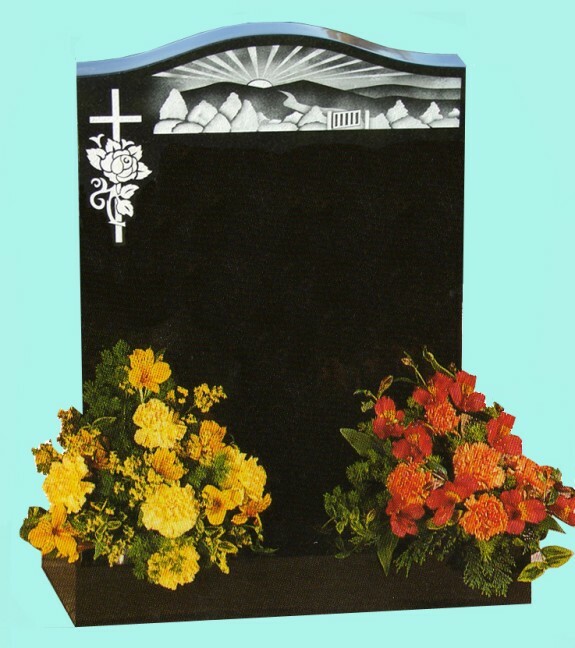 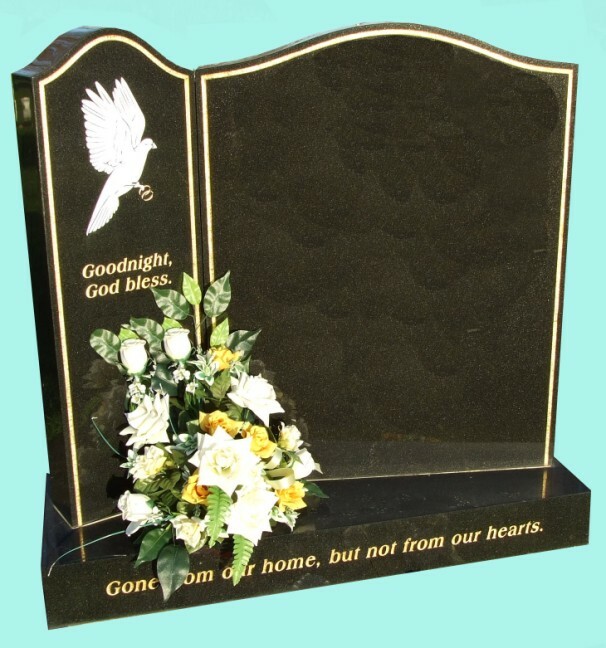 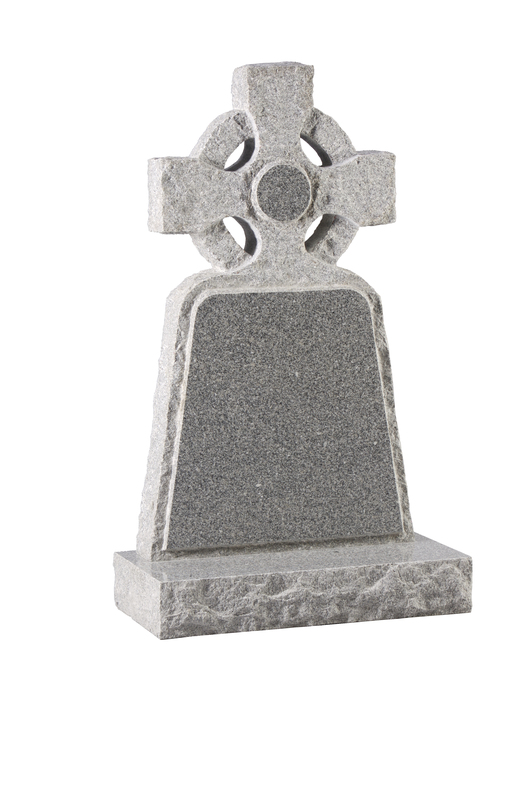 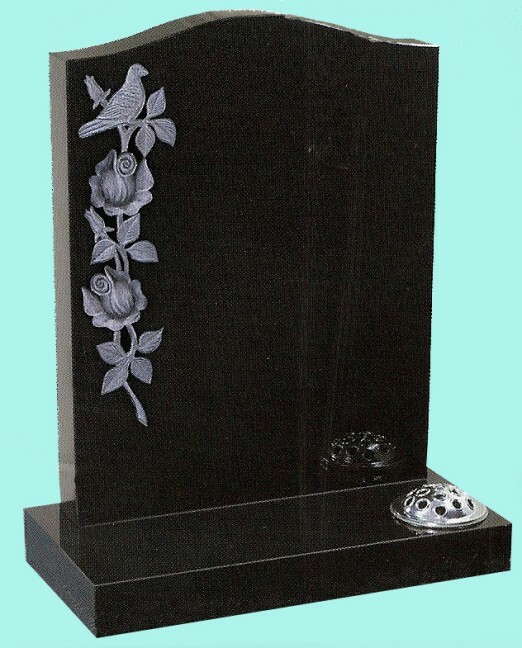 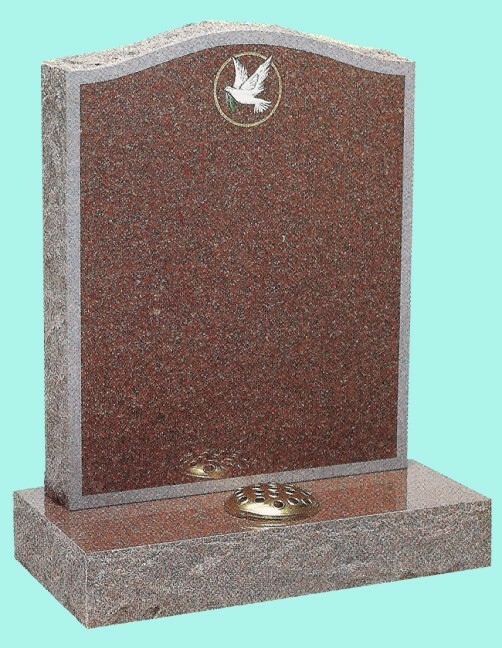 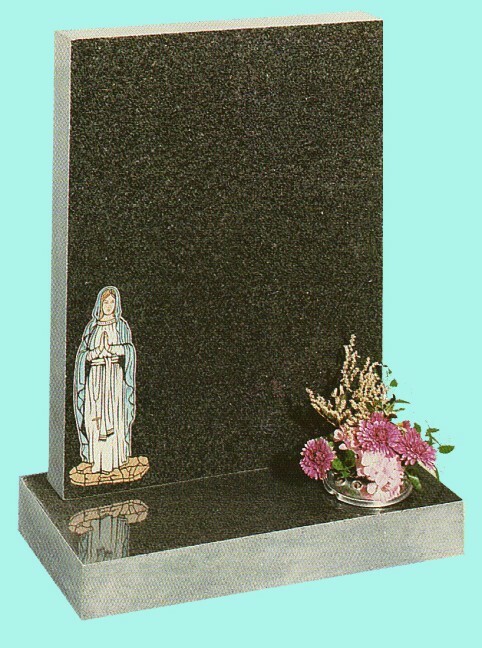 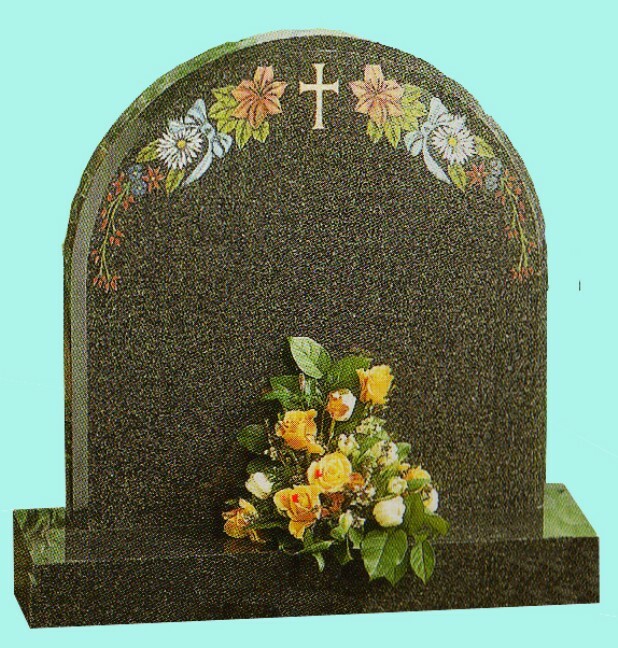 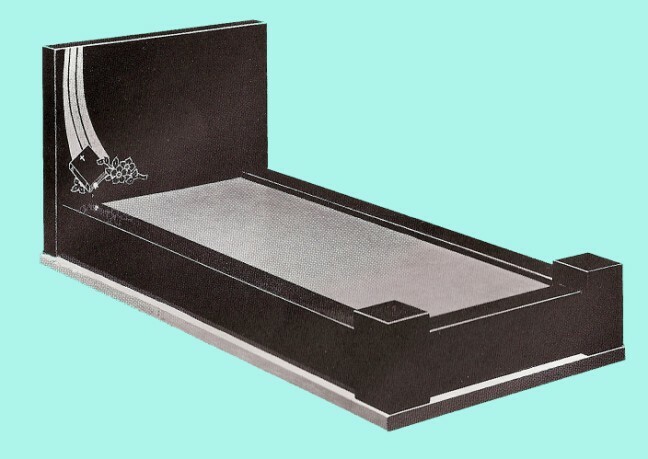 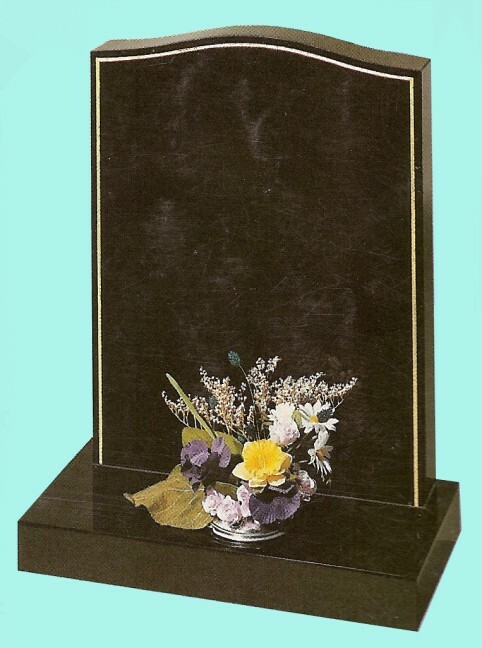 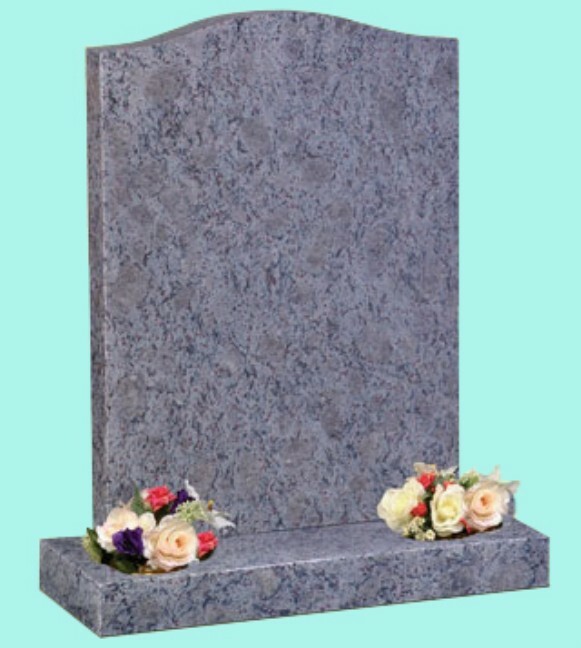 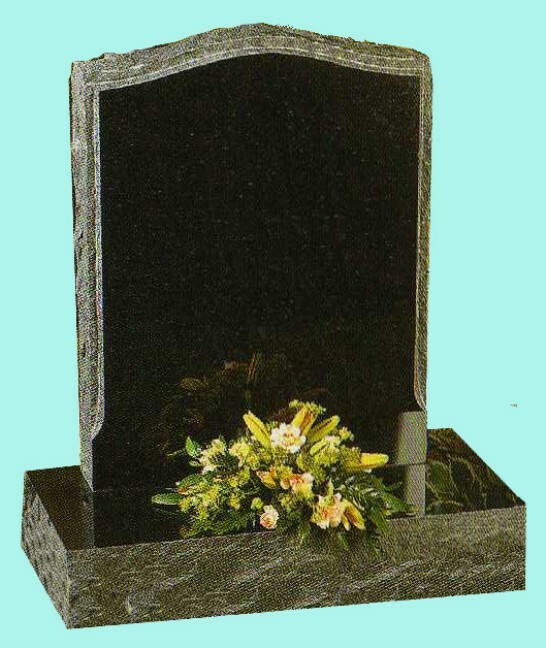 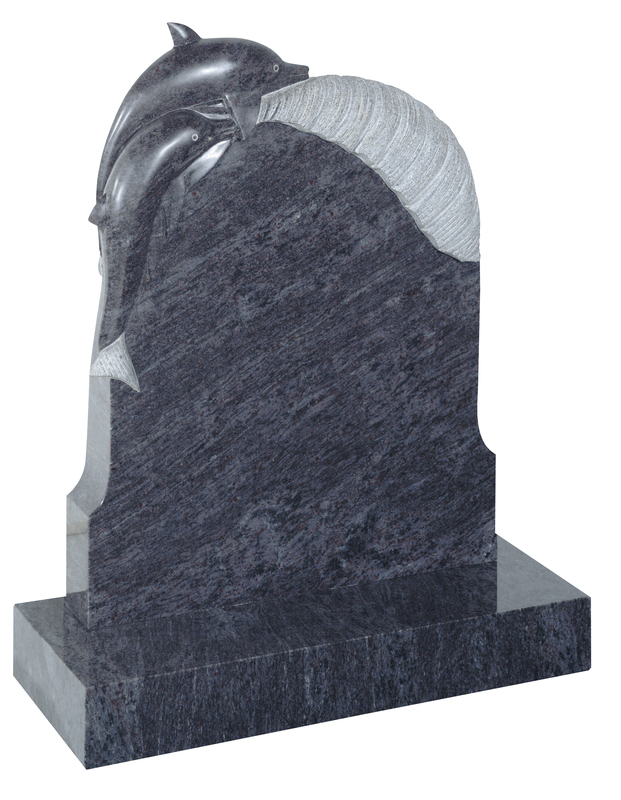 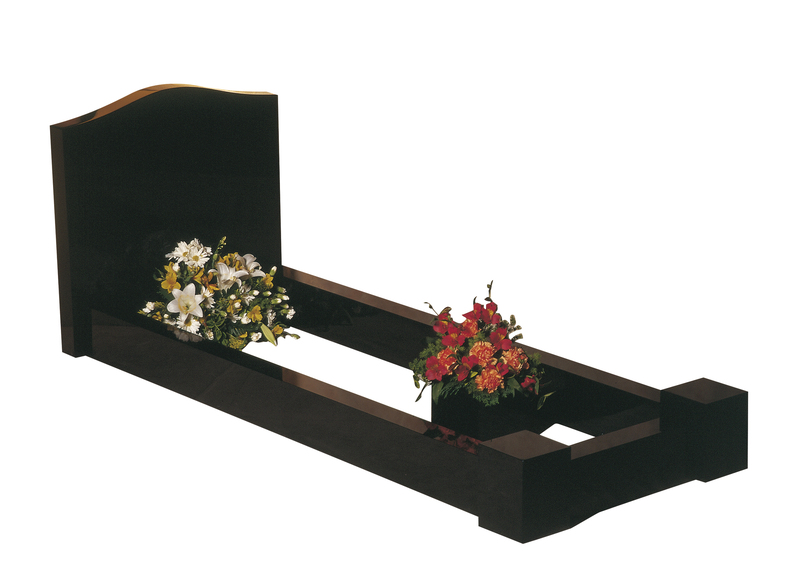 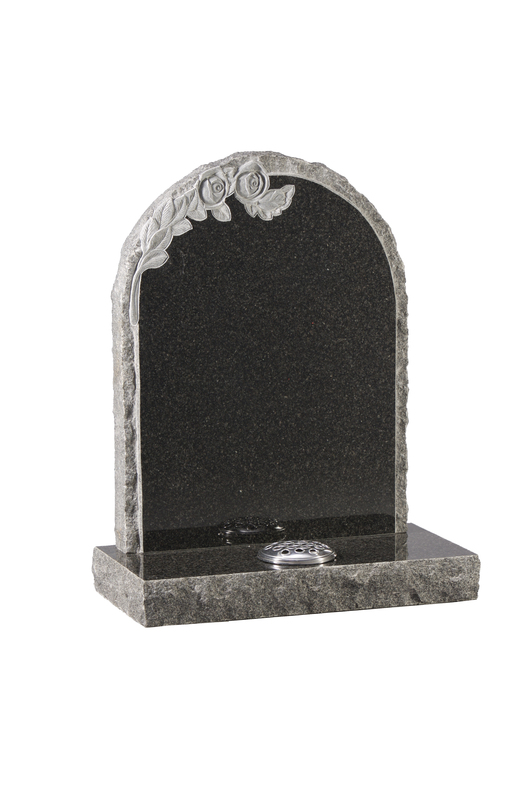 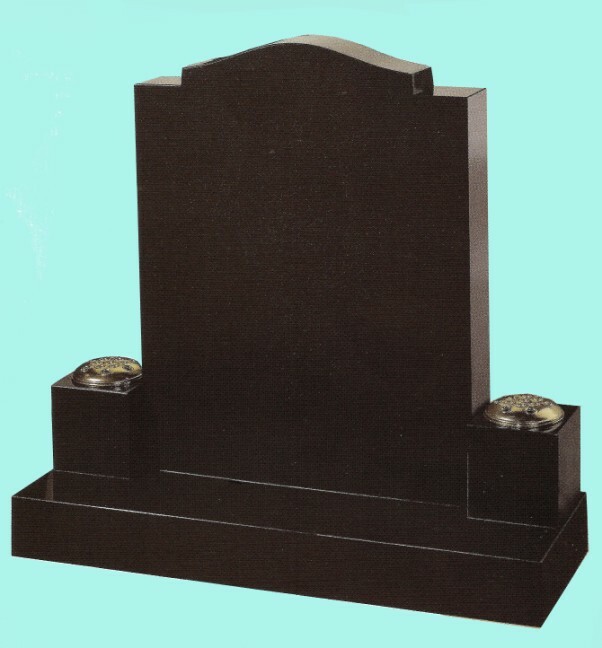 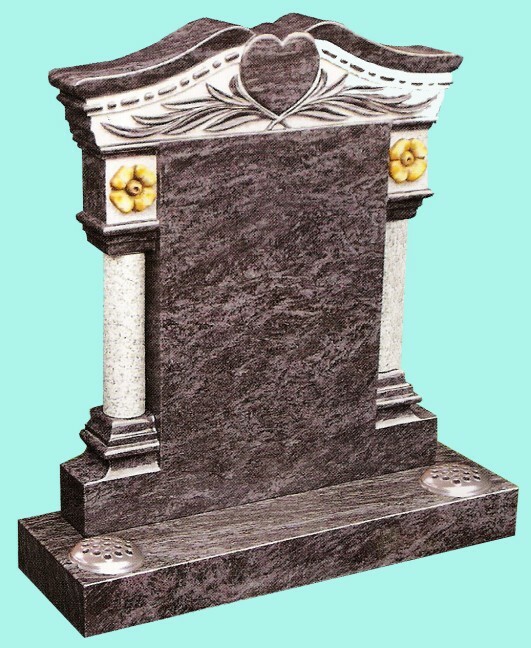 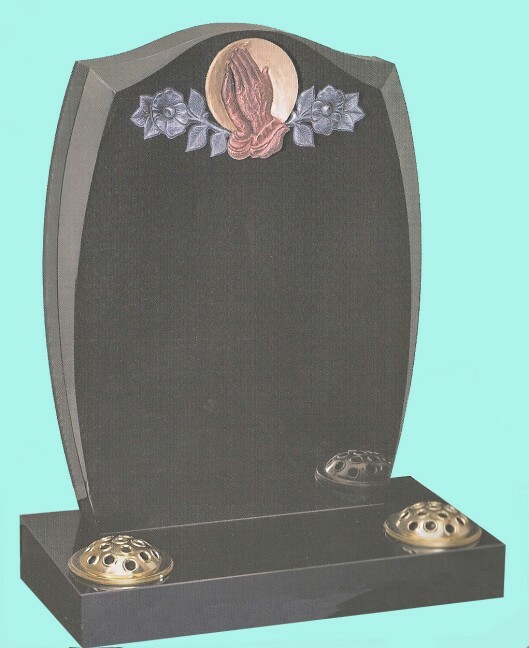 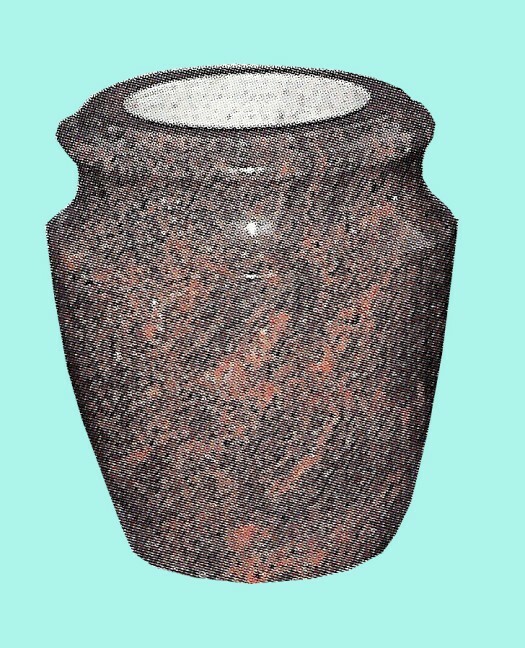 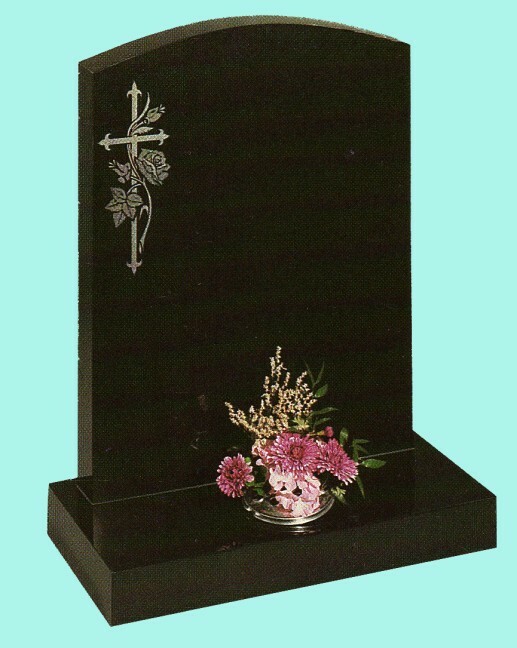 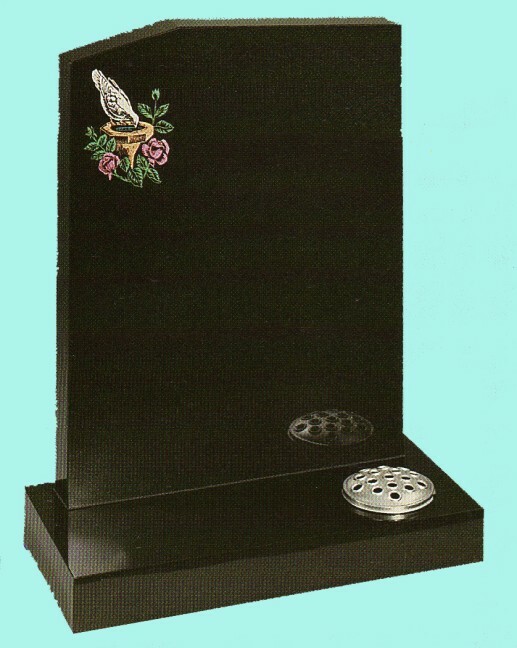 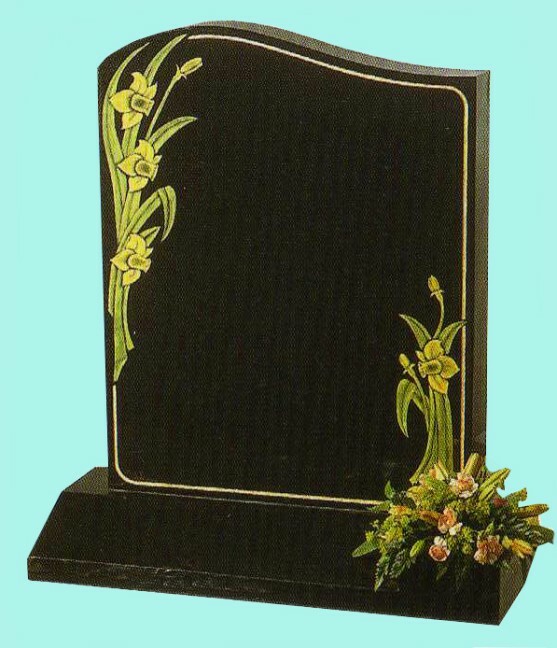 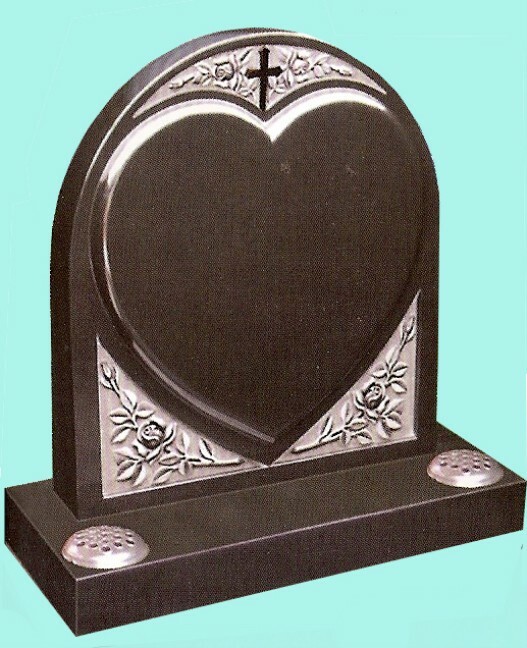 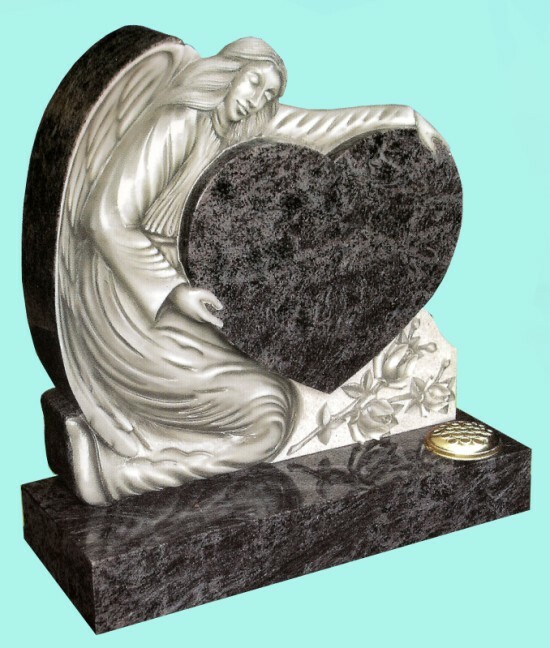 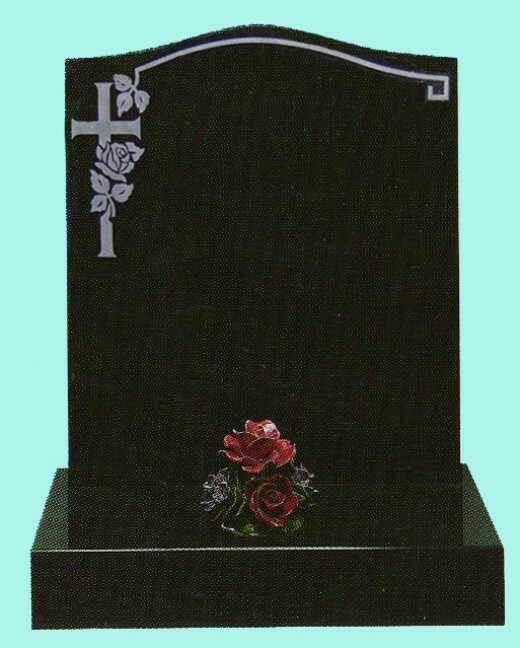 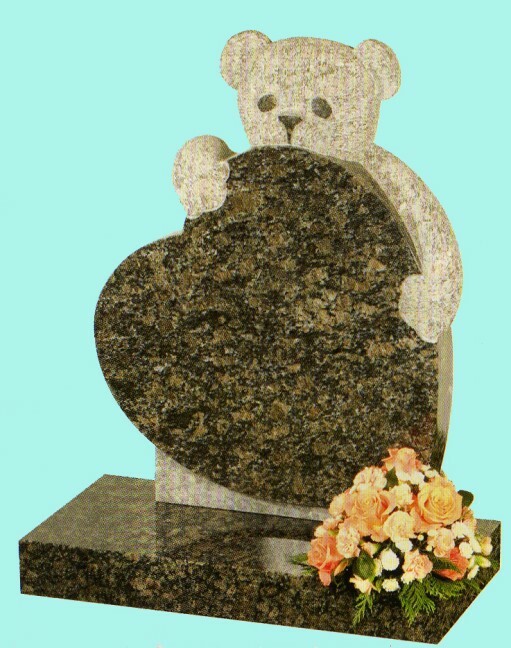 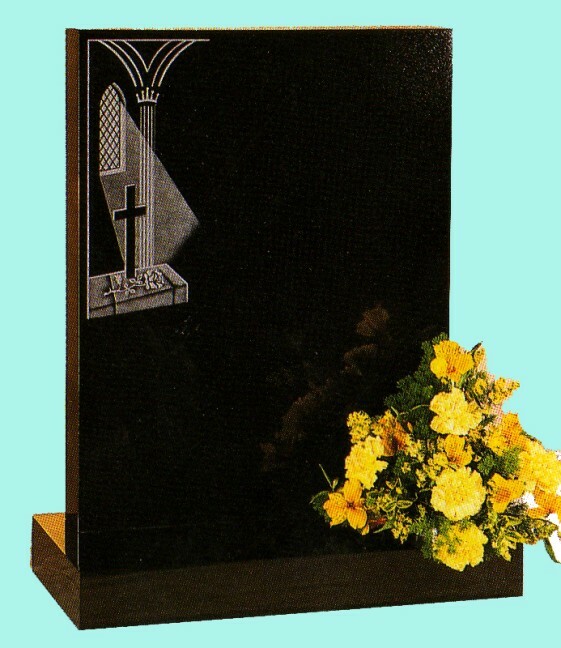 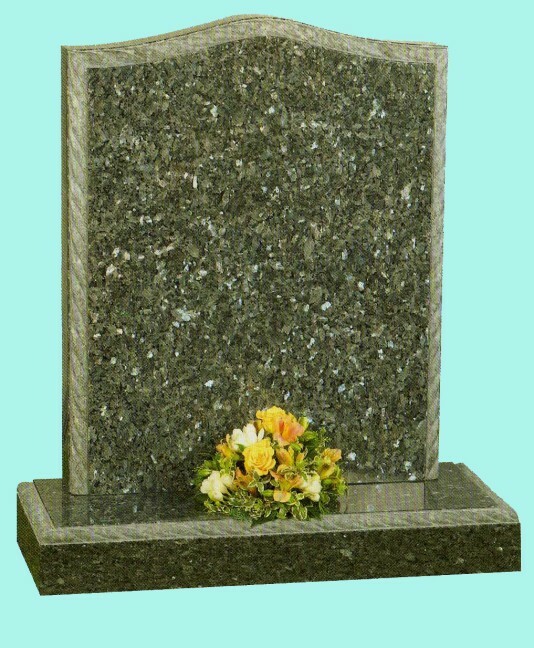 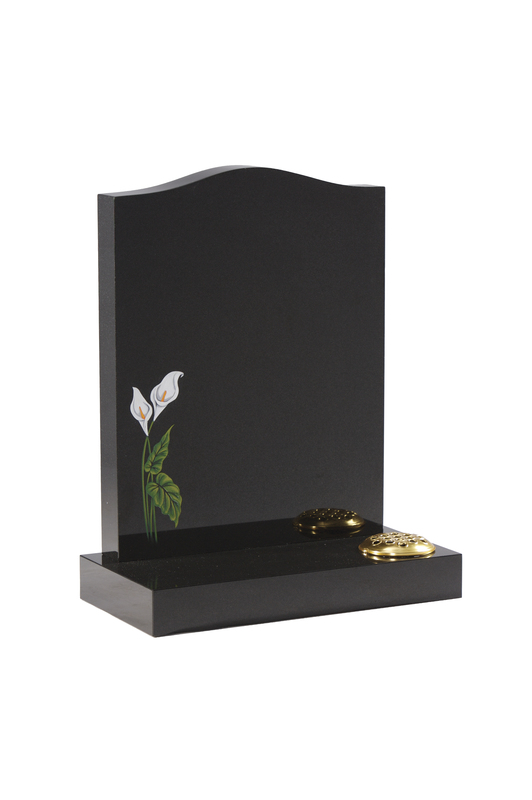 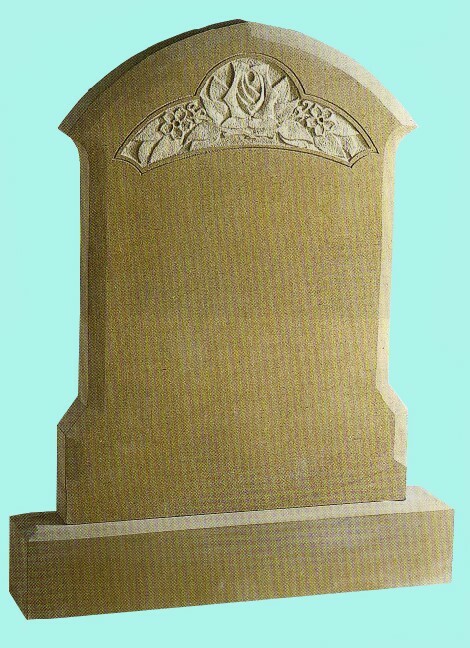 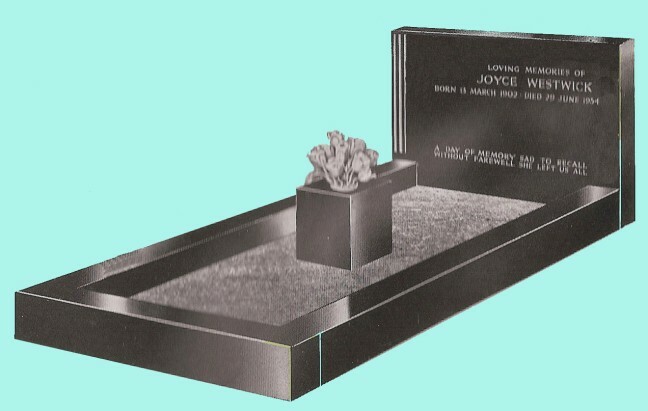 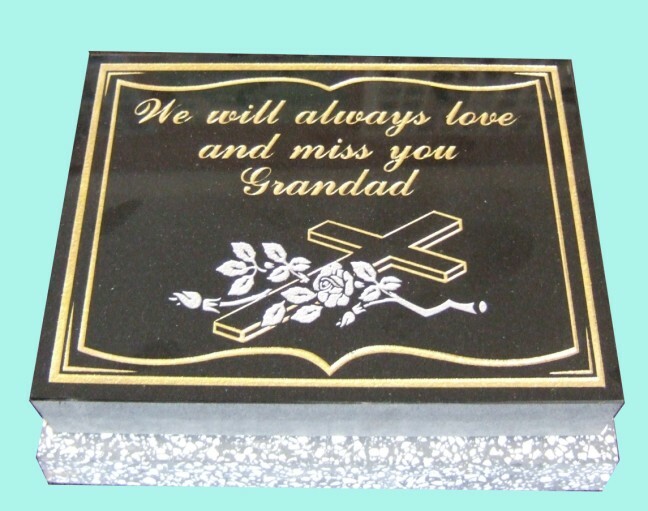 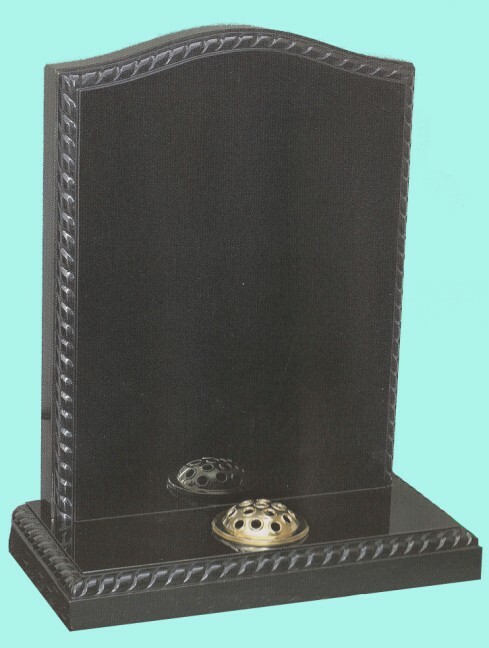 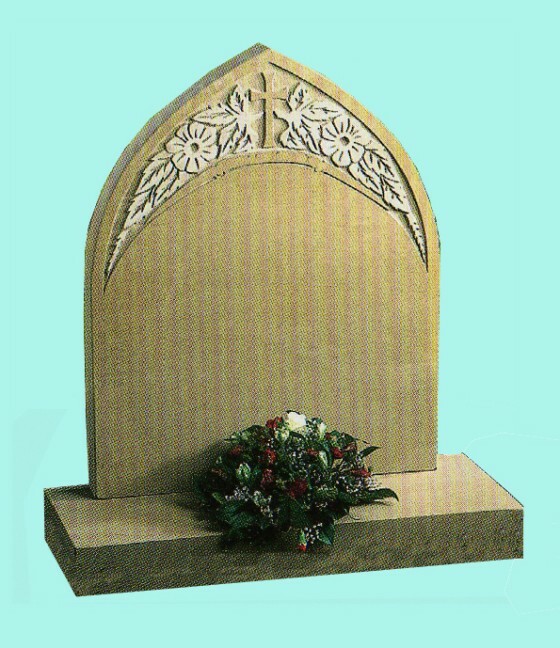 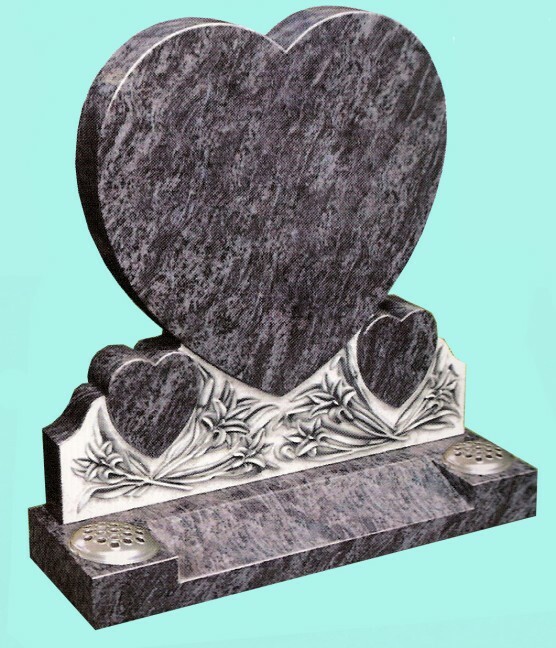 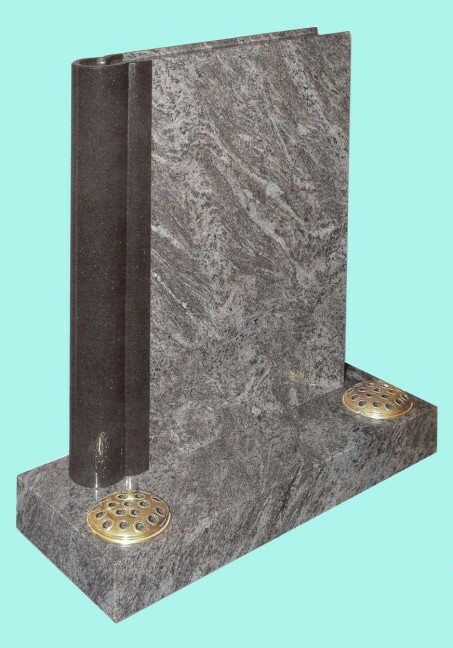 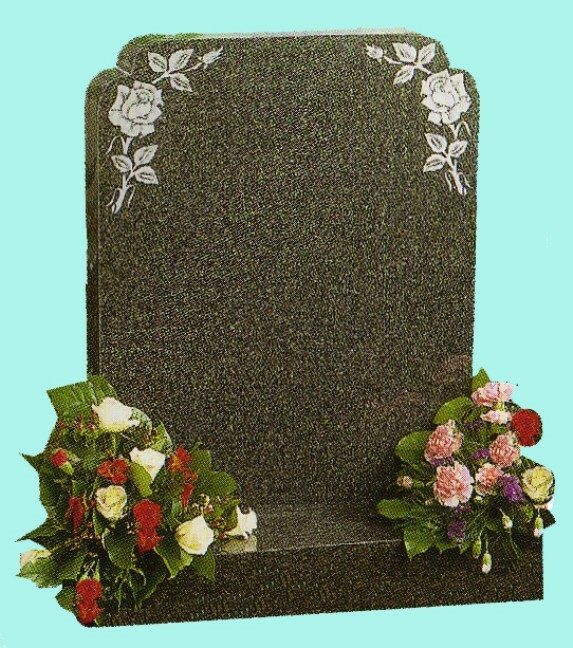 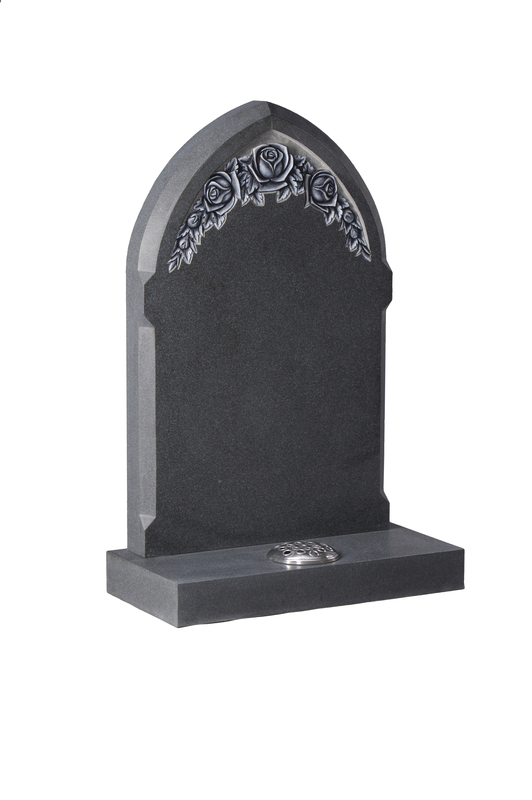 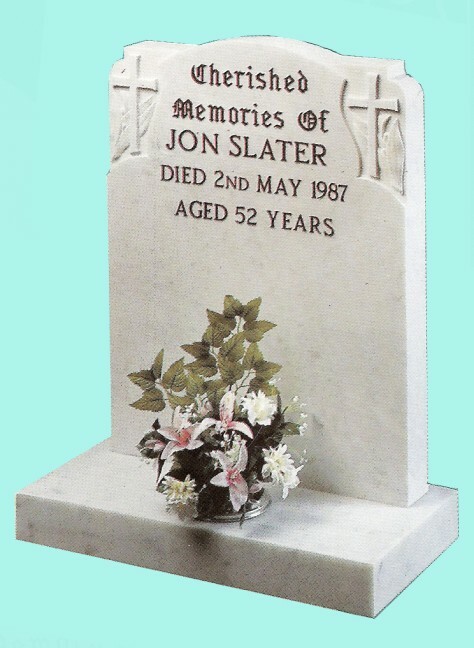 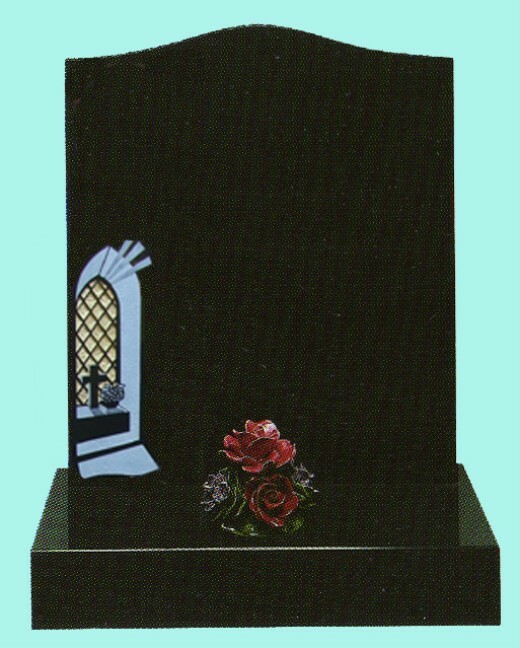 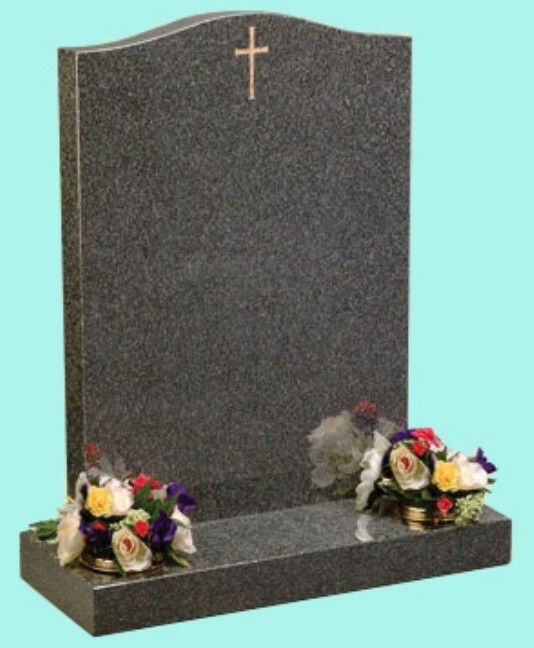 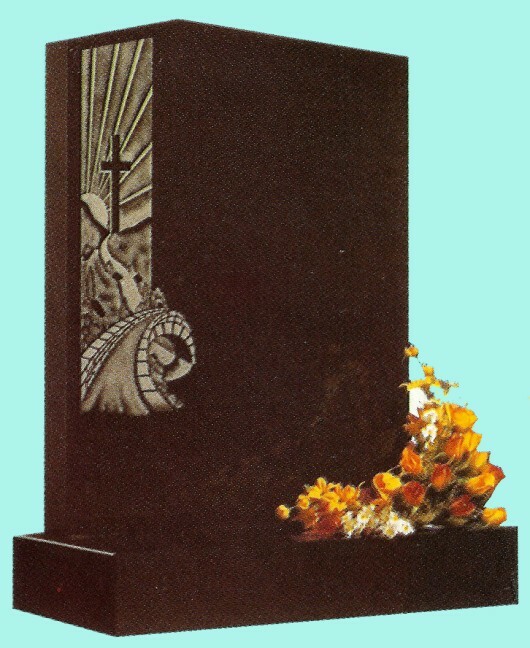 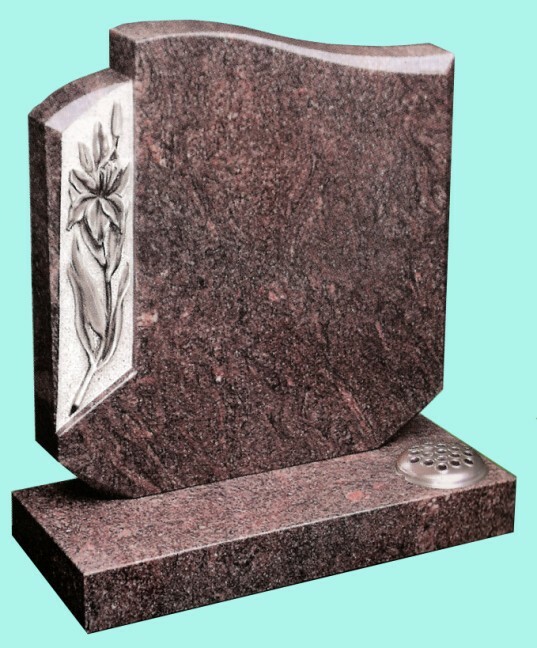 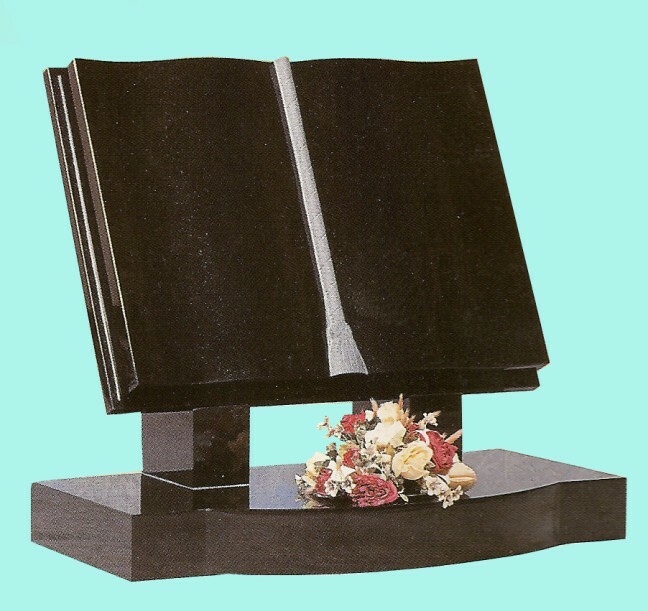 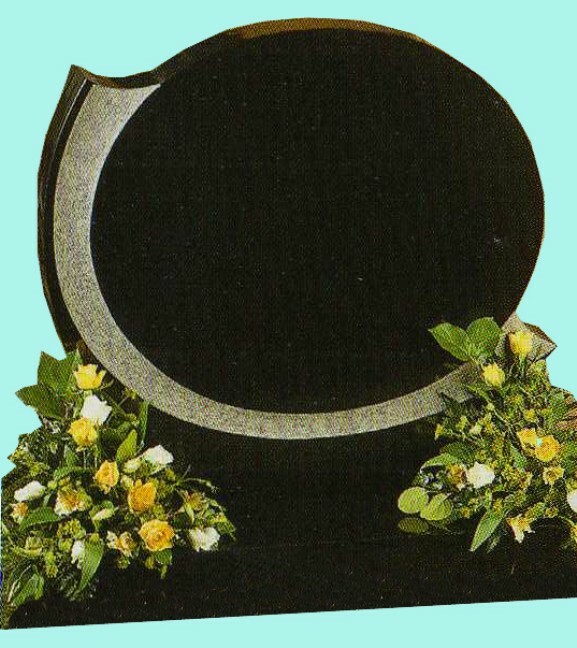 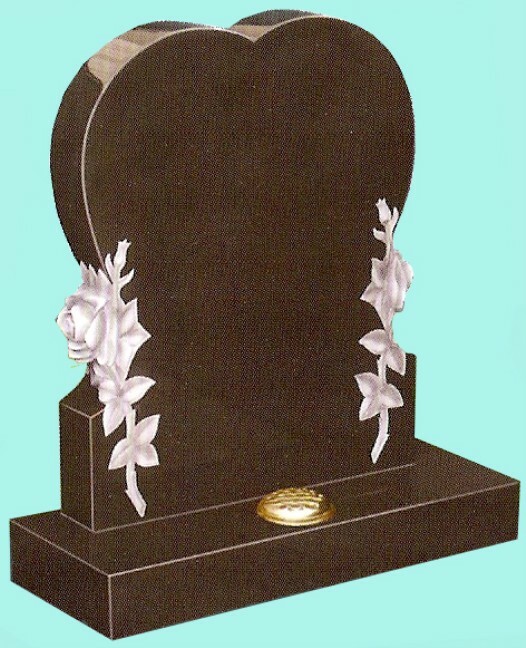 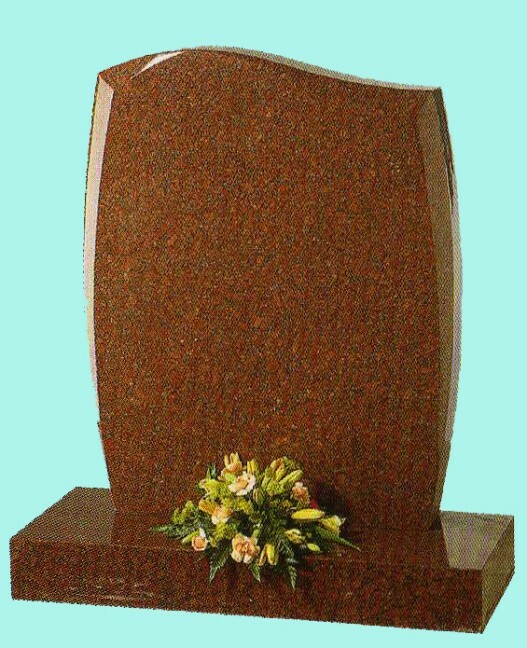 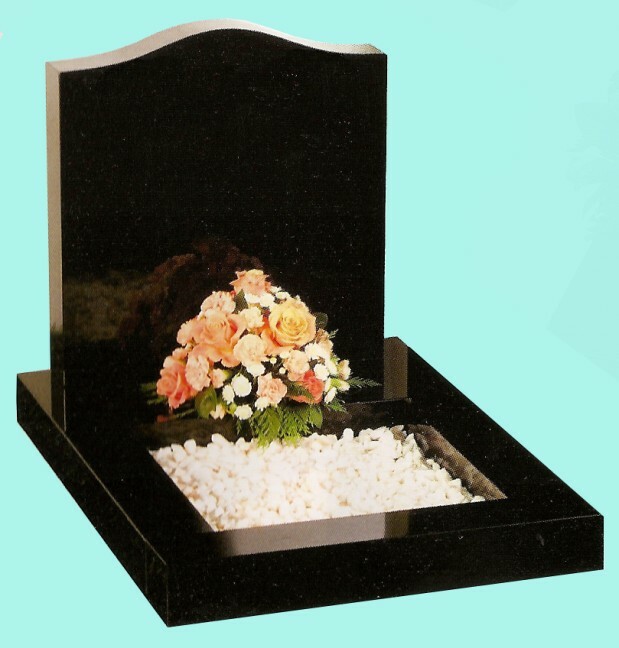 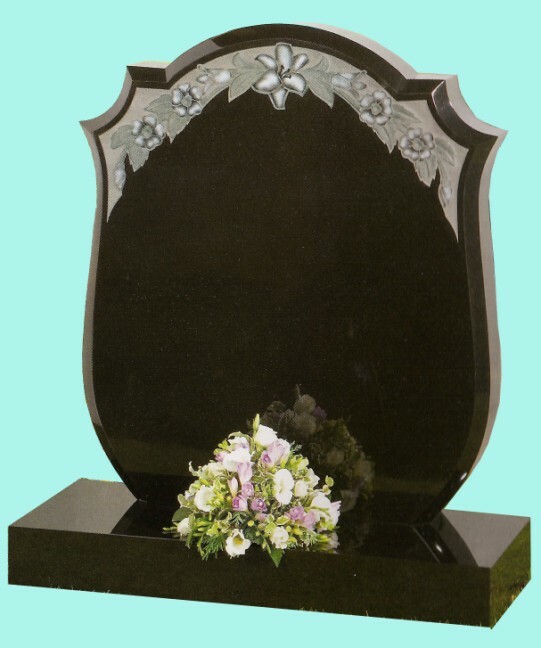 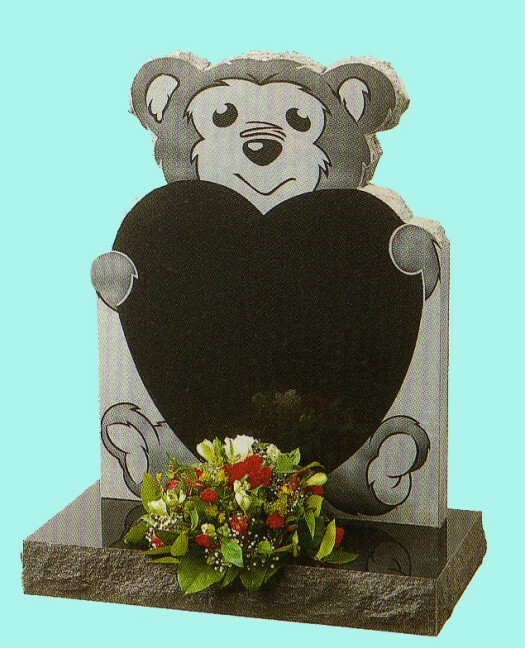 If the headstone you would like is not displayed below, please contact us and we will be happy to discuss your exact requirements.